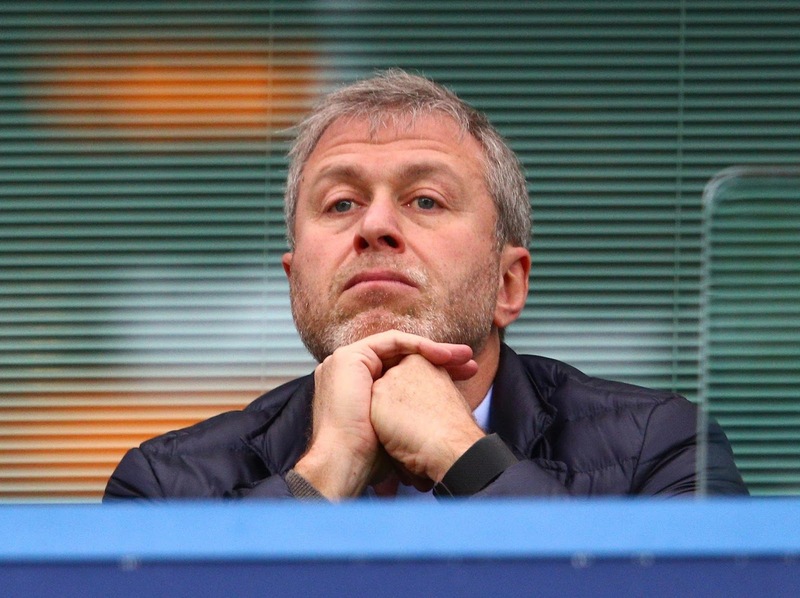 I wanted to take some time this morning to post up your thoughts on some of latest transfer rumours regarding Chelsea this week and to gauge your opinions. Now this is a signing that excites me as I believe the Belgian to be one of the standout defenders in the Premier League. 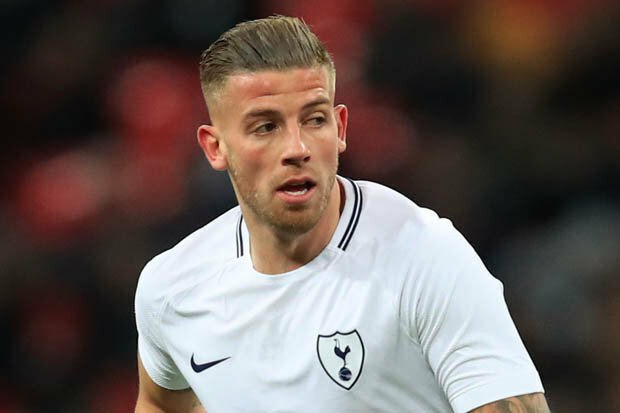 We all know he is currently at loggerheads with Tottenham and Daniel Levy in particular because the Tottenham Owner/Chairmen or whatever he is, has refused to give him a better contract with reports that he is only earning around £45,000 per week! He is class in my opinion and even if we offered him double his wages, it would make little difference at Chelsea financially compared to what others are earning at the club. In my view, he is a good defender, excellent on the ball and with it at his feet and would be a marked improvement on what we already have here. There are numerous reports that the Frenchman has become frustrated with life in Manchester under Jose Mourinho and his distinct lack of regular football in particular. 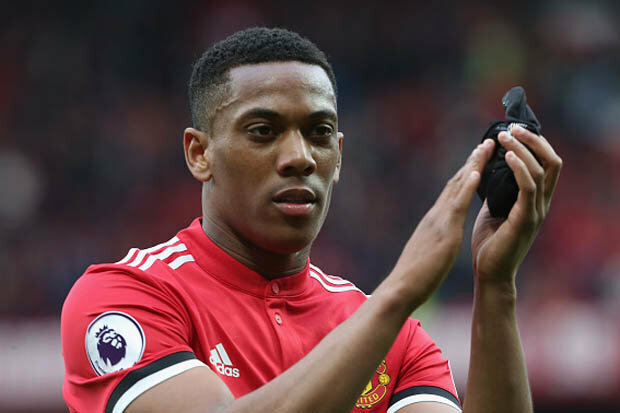 This has been made worse with the signing of Alexis Sanchez and it’s believed that a number of big guns are looking to sign Martial in the summer if Jose Mourinho fails to convince him to stay at United. I personally think that we have not seen the best of Martial and given an opportunity to play regular football he could really blossom and finally show what we all know he could be capable of, whether that is out wide or through the middle up front. Once again, in my view I believe he would be an improvement and give us balance within the squad as we appear to be lop-sided at the moment with three attacking midfielders vying for two positions in Hazard, Pedro and Willian. Could Anthony Martial be the natural replacement for Eden Hazard if the Belgian decides to leave Chelsea this summer? I would sign him! Danny Drinkwater to West Ham? 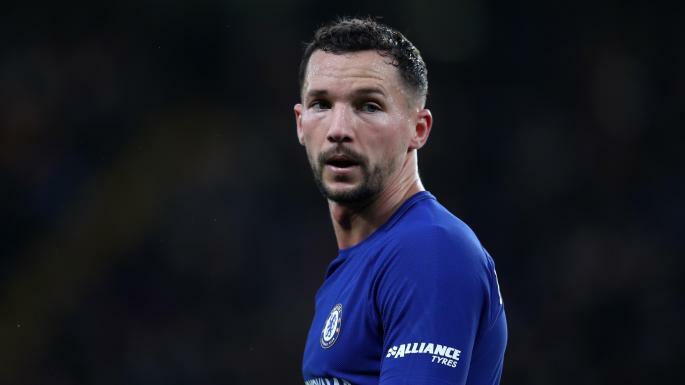 Club signing (which is more than obvious) Danny Drinkwater is being linked with a move away from Chelsea this summer having become frustrated here. Having spent the majority of the last few seasons as a standout, regular performer for Leicester, he has come here and struggled to convince the manager of his worth to the side ( Which I believe explained Drinkwater’s celebration when he scored at home against Stoke – watch it again ). There will be plenty of opinion on this but I believe Drinkwater came here with a view to the World Cup next month and making the England squad but, you have to say that isn’t going to happen because he has spent most of his time here on the bench. Chelsea will look to recoup the majority of the money they spent on Drinkwater if they decide to sell and it’s believed that David Moyes see’s the midfielder as perfect for what he is trying to achieve over in East London. I think he should be playing and should stay but I would not be surprised to see him leave. Now this is a real concern despite initial reports that state the French midfielder is not interested in moving away from London this summer. The Sun has stated that Chelsea have slapped a £88m price tag on his head which is ridiculous in my view as he is worth at least double that due to his demonstrated importance to a football team ever since he arrived in the Premier League. So what of PSG? 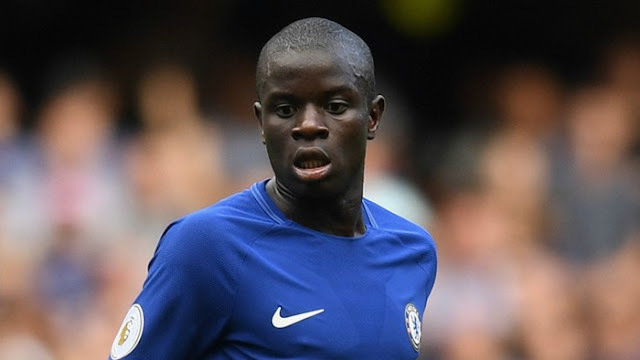 Well it’s believed that they have already made contact with Chelsea and we have told them to get lost basically but Kante could become the focus of the likes of Real Madrid and Barcelona which would be something we would have no chance of winning. We all know just how important he is to us. If we were to lose Kante, he would be very, very hard to replace! 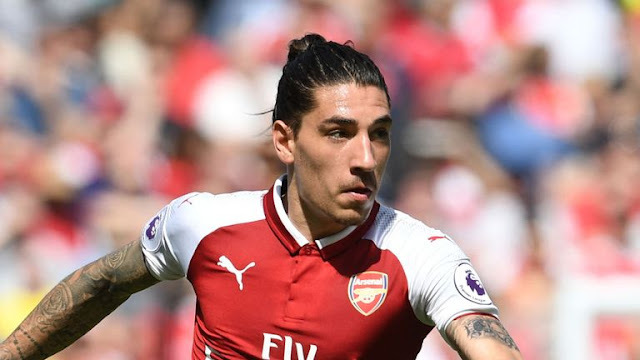 It’s being reported that Arsenal need to sell players to raise funds for the new manager that comes in this summer and Bellerin is one of the players tipped to leave The Emirates. Is he a better option that Davide Zappacosta? Yes I believe he is. Is he someone we should be looking to sign? I guess it all depends on who is in charge at the start of next season! 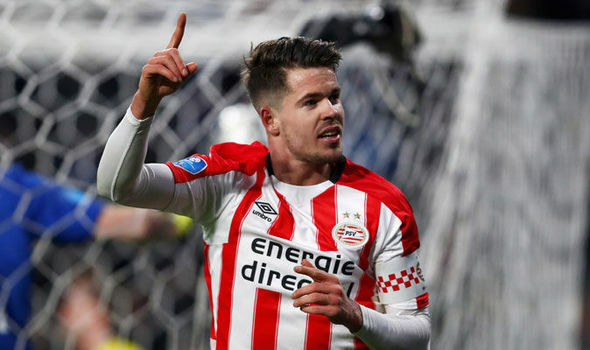 Marco Van Ginkel to be sold for just £10m? It’s such a shame his Chelsea career looks like coming to an end having turned out the way it did but he has more than proved his worth to someone other than us with his performances in the last two seasons back in Holland. It’s unbelievable that Chelsea would consider selling him for as little as being touted here but it’s clear that he doesn’t have a future here with the players we already have.Expect a move to PSV to be made permanent this summer. That’s just a few of the stories that have caught my eye this week. What do you think about the them and the players being linked with moves in and out of Chelsea?